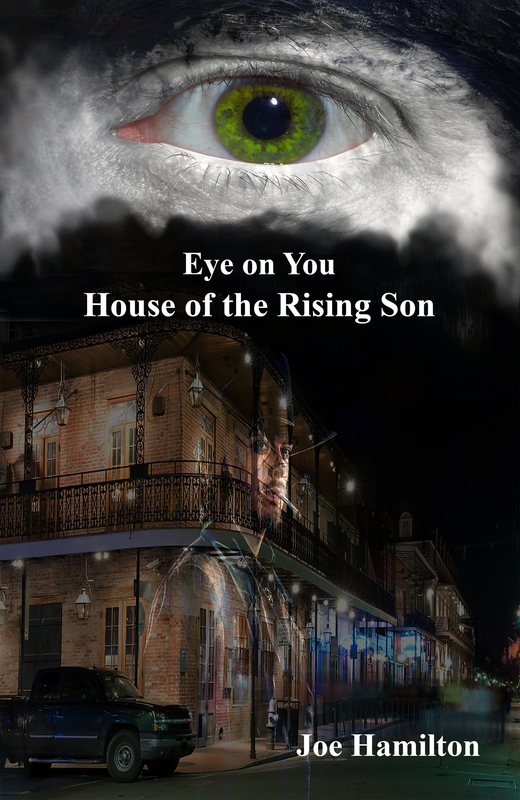 To have your name entered into a draw for an autographed copy of Eye on You – Murder in Biloxi solve the mystery! “Kill you?” repeated Gabriel, looking quizzically at Friesen. “I believe the going rate for rubbing someone out is $5 grand. I’m prepared to write you a check for twice that amount,” Friesen said, taking a sip of his coffee. A race war looms on the horizon. The clock is ticking as Detective Gabriel Ross and his team work frantically to stop a killer, who is always three steps ahead of them. Gabriel Ross and his team are faced with their toughest case yet. 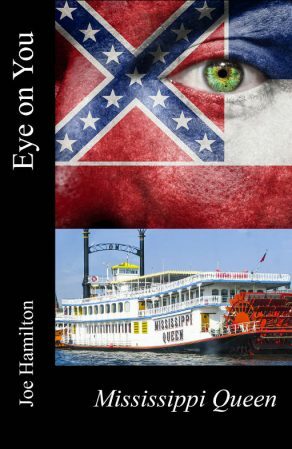 While helping his partner Ben O'Shea, solve the murder of a black man, Gabriel delves into a political morass of corruption and blackmail surrounding a Congressman from the great State of Mississippi. This is the backdrop for Gabriel Ross’ most difficult case yet. 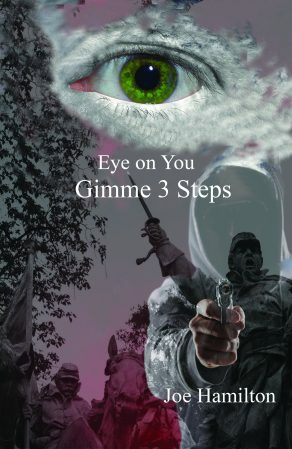 He sets out to solve the unsolvable, while a murderer is out for revenge! Gabriel Ross never planned to become a Private Eye. He just fell into it. Now he’s in over his head in a fun house ride involving a beautiful client, missing teenage girls, police corruption and organized creeps. 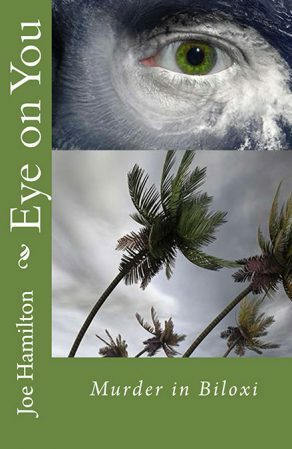 Once again, profit from the sale of all books will be donated to children's charities through the Rotary Club of Hamilton AM. So be entertained, laugh and feel good about making a difference! 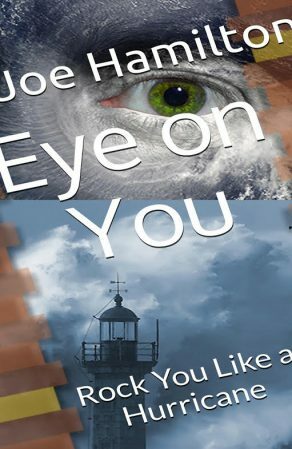 Look for Book 6 in the series coming out in 2019.